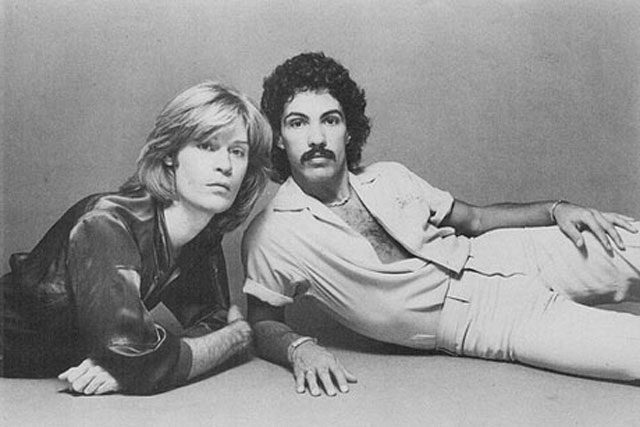 Hall and Oates is back! Check out new music from Hall and Oates (yes, THAT Hall and Oates), The Decemberists, Jack White, David Byrne, alongside new artists we are excited to introduce you to! 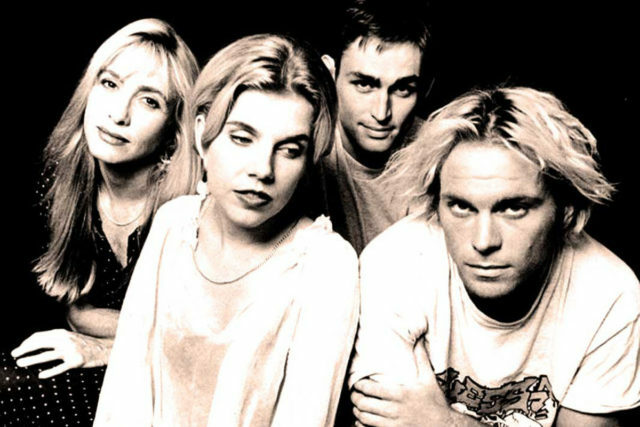 Listen to new music from Belly, Glen Hansard, Leon Bridges and more! New music from Father John Misty, CHVRCHES, Dr. Dog and more! 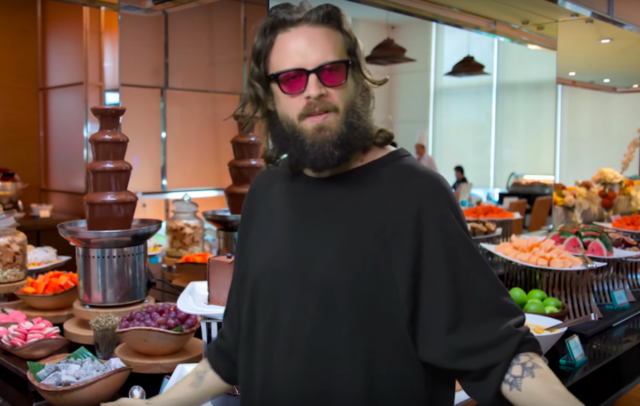 Here’s your new music this week: Mr. Tillman, AKA Father John Misty has a cheeky new single out. 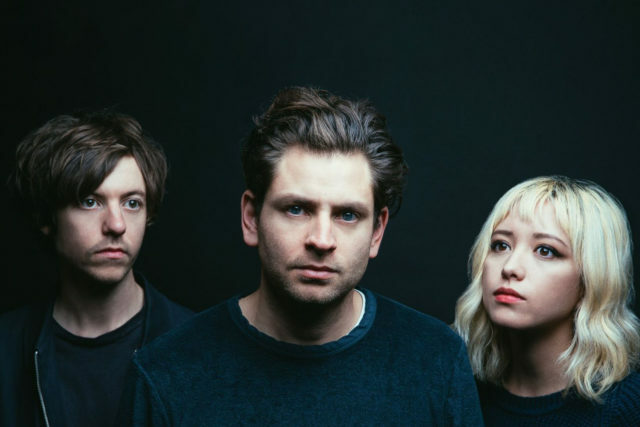 CHRVCHES teamed up with Matt Berninger of The National for a beautiful track. Stream everything we added to the airwaves this week below. New music from Ryan Adams, Janelle Monáe, King Tuff and more! We added new music to the station and we thought you’d like to scope it out! 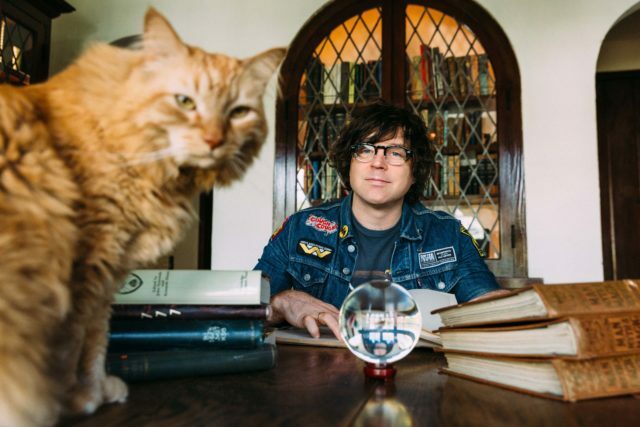 Ryan Adams released a sweet new release on Valentine’s Day, King Tuff is back with a new vibe, and local sisters REYNA released a sunny, glossy new single. 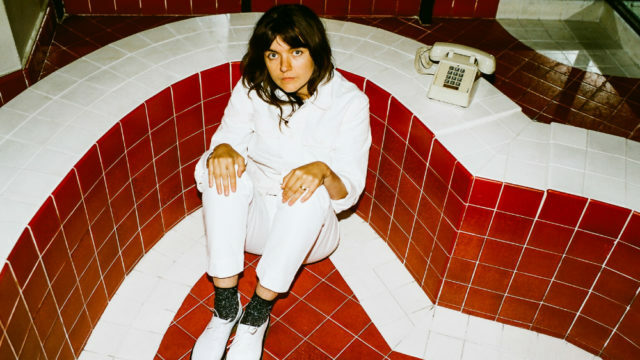 Listen to new music from Courtney Barnett, Beach House, Kali Uchis and more! It’s Monday, which means we just added another batch of new music to the station! If you want to freshen up your playlist, stream everything we added this week, below. 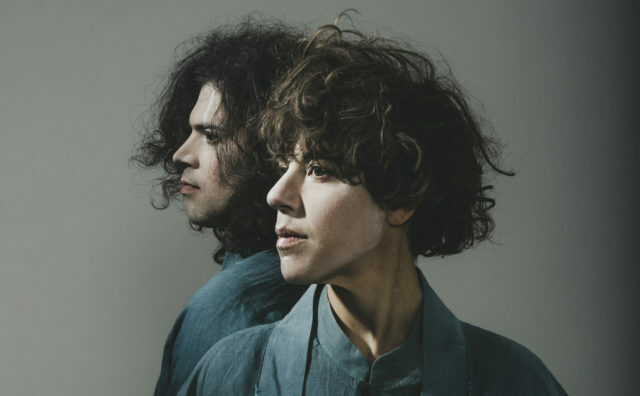 New music from Tune-Yards, JD McPherson, Calexico and more! All the new music we added this week is in one convenient place! 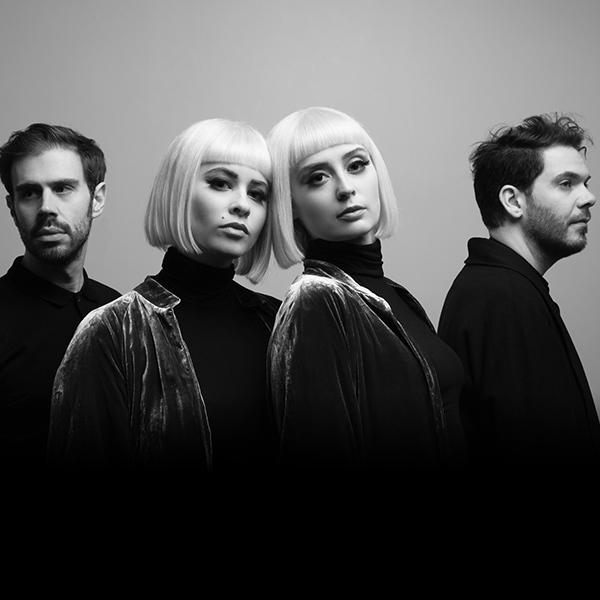 New music from Lucius, Field Report, Superchunk, and more! We added a lot of new songs from old favorites this week. Stream everything we added below! 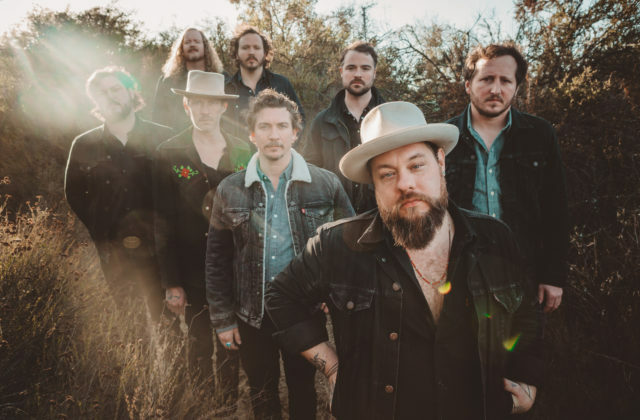 Stream a bunch of new music from Nathaniel Rateliff & the Night Sweats, Jack White, Car Seat Headrest and more! Whew! So much music coming your way. 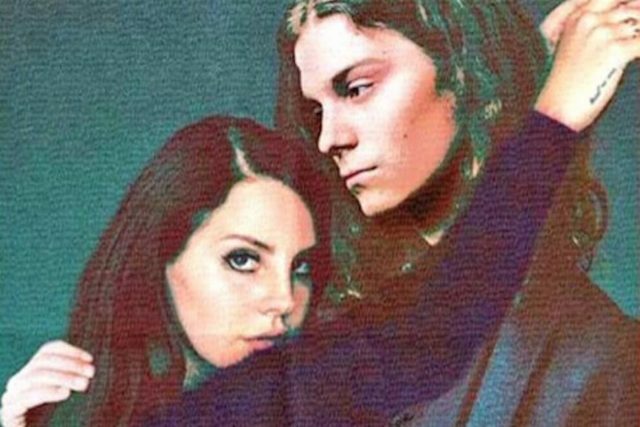 New music this week from Kendrick Lamar, David Byrne, BØRNS w/ Lana Del Rey, sjowgren, and more! We’ve got a bunch of great new songs for the new year.